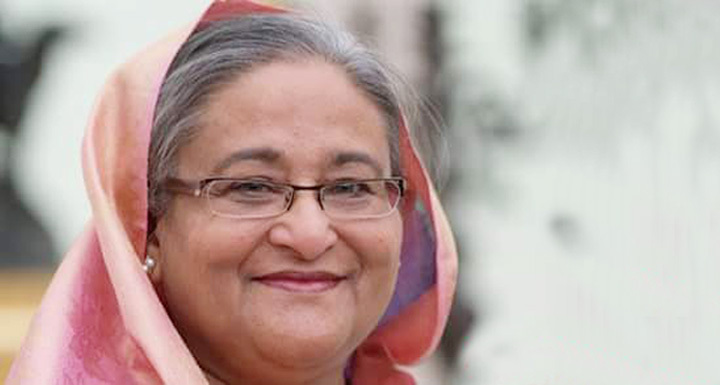 Dhaka, 10 Mar, Abnews: Prime Minister Sheikh Hasina will leave for Singapore Sunday on a four-day official visit at the invitation of her Singapore counterpart Lee Hsien Loong. A VVIP flight of Biman Bangladesh Airlines carrying the prime minister and members of her entourage will leave Hazrat Shahjalal International Airport in the morning. The flight is scheduled to reach Changi Airport in Singapore at 14.45 p.m. (local time). From there, the PM will be taken to Shangri-La Hotel where she will be staying during the visit. During her visit, a bilateral meeting will be held between the two premiers, said Foreign Minister AH Mahmood Ali while briefing reporters at his ministry on Wednesday. Foreign Minister AH Mahmood Ali, State Minister for Power and Energy Nasrul hamid, senior government officials will accompany her. A high-level business delegation will also accompany the premier. PM will address two business meetings of Bangladesh-Singapore Business Forum-2018 and Bangladesh-Singapore Business roundtable as chief guest. An orchid will be named after Prime Minister Sheikh Hasina at Singapore botanical garden. On March 12, she will attend a lunch hosted by Singapore Prime Minister Lee Hsien Loong. Six agreements and Memorandum of Understandings (MoUs) are likely to be signed during her visit to Singapore. The agreements include MoU on Collaboration of Investment activities into Bangladesh; MoU on Public Private Partnership; Confidential Memorandum of Understandings (MoUs) to expand the Air Service Agreement; MoU on Digital leadership, Innovation, and Digital Government Transformation; MoU between FBBCI and Singapore Manufacturing Federation to strengthen business relations and promote economic cooperation; MoU between MCCI and Singapore Manufacturing Federation to strengthen business relations and promote economic cooperation.